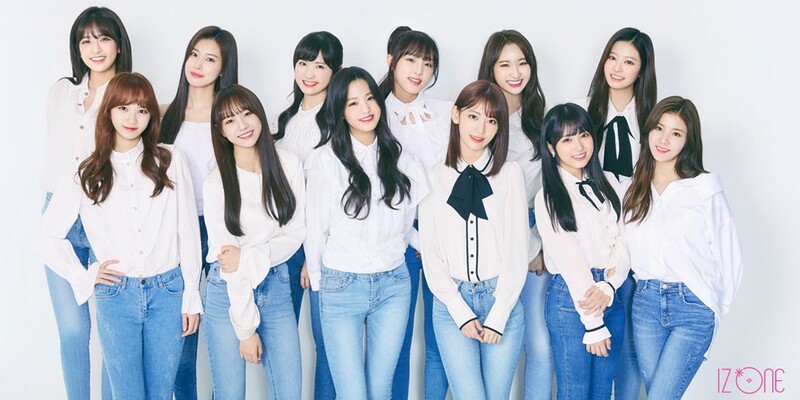 According to reports on October 15, 'Produce 48's project girl group IZ*ONE will be holding a debut show-con on the same day as their debut. The girl group is set to release their 1st mini album 'COLOR*IZ' on October 29. On the same day, the girls' show-con will take place at Olympic Hall in Seoul. Tickets for the event go on sale on October 19 at 8 PM KST through Interpark. Meanwhile, IZ*ONE's first Mnet reality series 'IZ*ONE Chu' premieres on October 25!